Why use a car tracker? If your vehicle is stolen in Sheffield, having a car tracker fitted increases the chances that South Yorkshire police will be able to locate and return it to you. What is a car tracker? 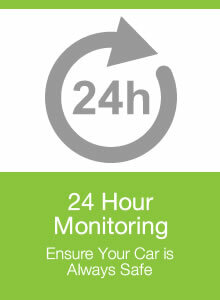 A car tracker is a small, discreet motion sensor device that is installed into your vehicle. 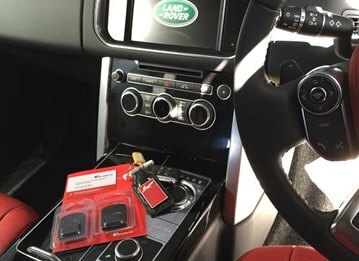 Trackers can be used in just about any vehicle, from cars, vans and motorhomes to HGVs, farm and plant vehicles, and even boats and quad bikes. A thief will not be able to tell by looking at your car that you have a tracker installed. 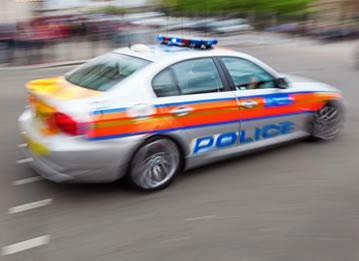 Once you have reported the theft to the police, a will begin tracking your vehicle's movements. Control centres are run by the manufacturers of the car tracking devices. They will , another reason to purcahse a Car Tracker in Sheffield. Car crime rates in Sheffield city centre are among the UK's highest. Many cars that are stolen are never recovered - that's a huge cost and inconvenience for owners and for insurers, so it's no wonder that car owners are starting to see the value of fitting car trackers in Sheffield. 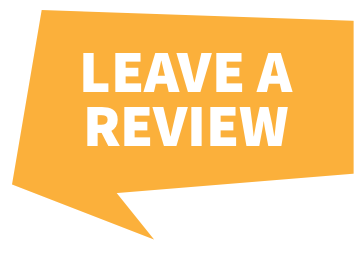 The quicker your vehicle can be recovered, the less chance there is of it being damaged and needing either expensive repairs, or having to be written off. 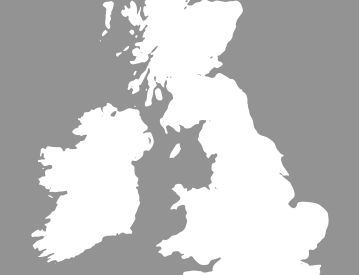 To date, we estimate that in the UK the police have recovered £466,000,000 worth of vehicles because of car trackers. 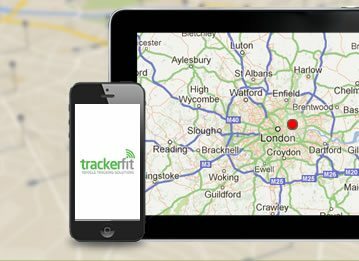 Here at Trackerfit we have a range of car trackers available to suit different vehicles and budgets and offer a high quality installation service throughout Sheffield and South Yorkshire. 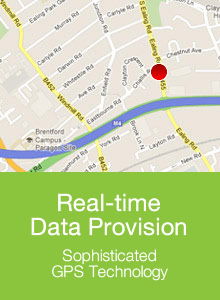 Each member of our Car trackers Sheffield installation team are Thatcham approved for added peace of mind. Once you've chosen your tracker, you can book an installation date to suit you and an approved engineer will come either to your home or workplace, whichever location best suits your requirements. Everything can be done online, but if you need more help, there is a free helpline on 0800 096 3092 with our experts available to help you choose the right tracker for you.